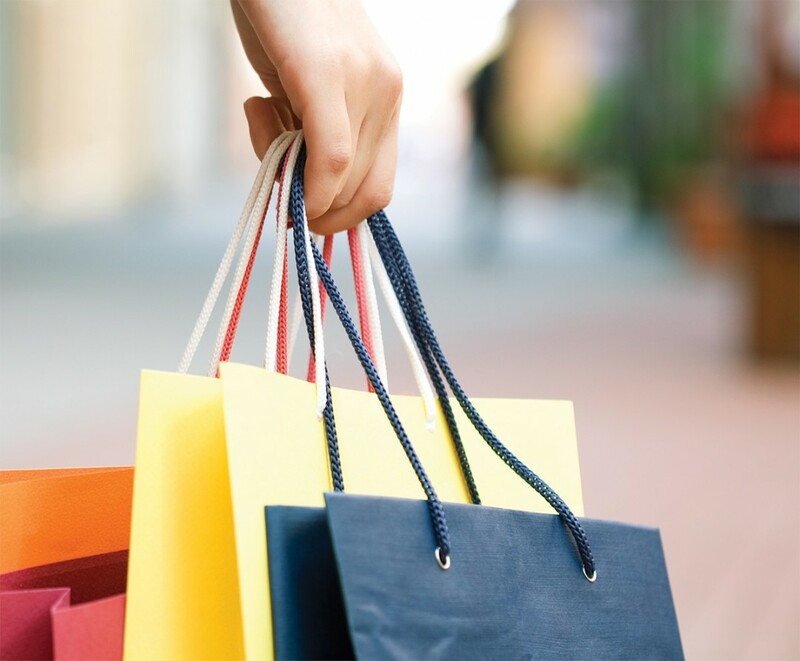 The retail offer is a mixture of boutiques located on the ground floors of residential or office buildings, shopping galleries (mainly Verdun 730 and 732, Verdun Plaza 1 & 2), and a mini shopping mall, Dunes. Since the 1990’s, galleries have evolved: While at the end of the 1990’s, Verdun Plaza 1 & 2 were labyrinthine with narrow circulation areas, the 2000’s saw U-shaped shopping galleries on three levels, open to the street. This structure, however, is currently losing its glitz compared to modern shopping malls that include open spaces, around a central patio and high ceilings. Verdun’s galleries have become outdated. Since the turn of the 2000’s, rental rates have been relatively stable in Verdun. 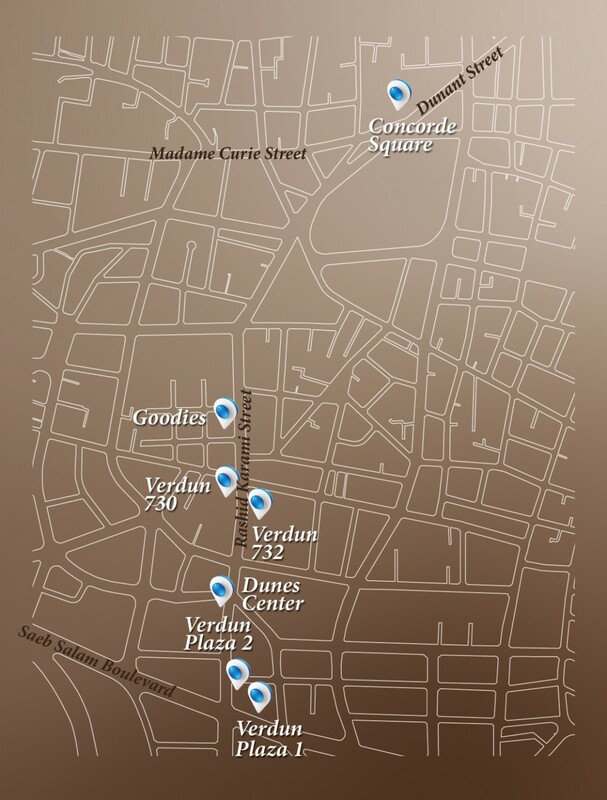 Estimated Rental Values (ERVs) vary between USD 800 and USD 1,200 per SQM per year along Verdun Street. The different sectors, however, post slightly different ERVs, depending on the retail offer and on the footfall the stretch of road generates. The highest ERVs are found on the central stretch of road near Verdun 730 & 732 and Dunes. At both ends of Verdun Street, ERVs drop by about 20%. Prices drop noticeably on the first floors and at basement levels of the galleries. Owners post asking rates of USD 700 per SQM per year, but as there are no takers at this price, ERVs should lie between USD 500-600 per SQM per year. Retail units on the ground floor operate at an occupancy rate near 90%. The few vacant units are those that are posted at an unjustifiably high price by their owners. 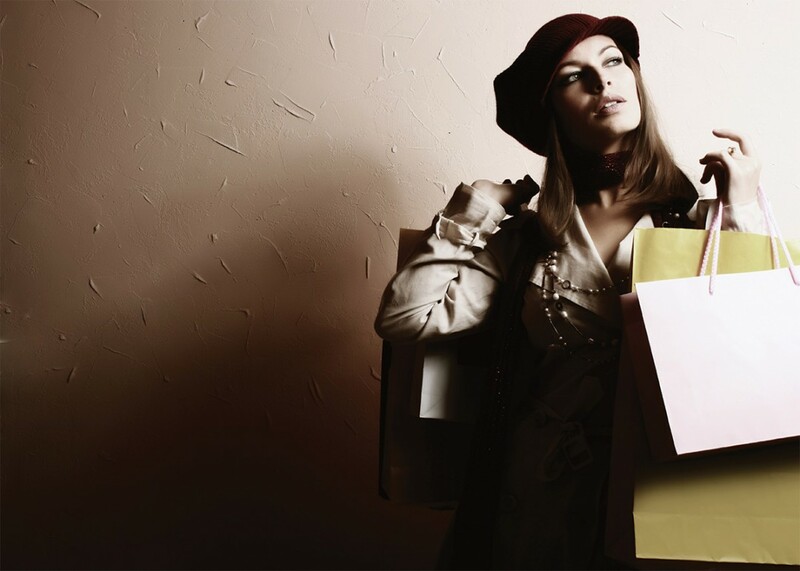 Retailers are not willing to pay for overpriced products. On the other hand, a total fiasco reigns over boutiques located on the first floors or at basement levels of Verdun’s shopping galleries, where turnover is very high and dozens of shops have stood vacant for years. The future of Verdun is closely linked to Verdun 5, a shopping mall project located on a land of more than 18,000 SQM (the site of the former Carmel Saint Joseph School). With more than 30,000 SQM of net leasable commercial area, offering boutiques, restaurants, leisure areas, and cinemas, the project will compete with existing Beirut malls on equal footing and will undoubtedly give a great boost to the whole area. Demand is sure to be high, as both retailers and the shoppers of Ras Beirut have been avidly awaiting such a project. The prospect of having a mall in Ras Beirut is made even more pressing by the heavy competition coming from the malls that are sprouting all around the periphery of Beirut City.